The RUNX1-RUNX1T1 Mutation Analysis Test helps detect the RUNX1-RUNX1T1 fusion mutation. 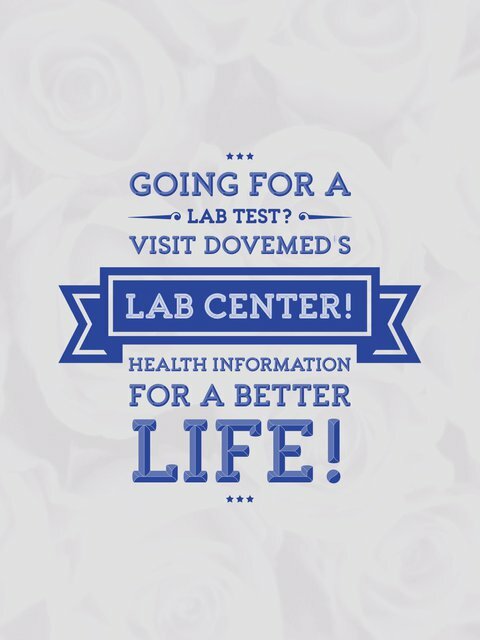 It helps diagnose cancer. What are the Clinical Indications for performing the RUNX1-RUNX1T1 Mutation Analysis Test? 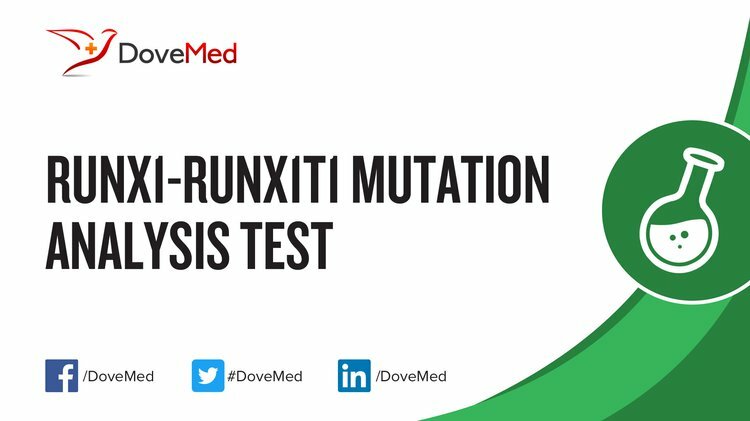 How is the Specimen Collected for RUNX1-RUNX1T1 Mutation Analysis Test? What is the Significance of the RUNX1-RUNX1T1 Mutation Analysis Test Result? Mullighan, C. G., Zhang, J., Kasper, L. H., Lerach, S., Payne-Turner, D., Phillips, L. A., ... & Buetow, K. H. (2011). CREBBP mutations in relapsed acute lymphoblastic leukaemia. Nature, 471(7337), 235-239. Kihara, R., Nagata, Y., Kiyoi, H., Kato, T., Yamamoto, E., Suzuki, K., ... & Miyazaki, Y. (2014). Comprehensive analysis of genetic alterations and their prognostic impacts in adult acute myeloid leukemia patients. Leukemia, 28(8), 1586-1595. Ommen, H. B., Schnittger, S., Jovanovic, J. V., Ommen, I. B., Hasle, H., Østergaard, M., ... & Hokland, P. (2010). Strikingly different molecular relapse kinetics in NPM1c, PML-RARA, RUNX1-RUNX1T1, and CBFB-MYH11 acute myeloid leukemias. Blood, 115(2), 198-205. Kim, H. J., Ahn, H. K., Jung, C. W., Moon, J. H., Park, C. H., Lee, K. O., ... & Kim, S. H. (2013). KIT D816 mutation associates with adverse outcomes in core binding factor acute myeloid leukemia, especially in the subgroup with RUNX1/RUNX1T1 rearrangement. Annals of hematology, 92(2), 163-171.